Chris Williams: The curriculum varies depending on the course. Our courses are all predicated on the concept of ‘Science in the service of the Arts’. All of our students are exposed to scientific practice and principles that impact on their ability to create amazing images. 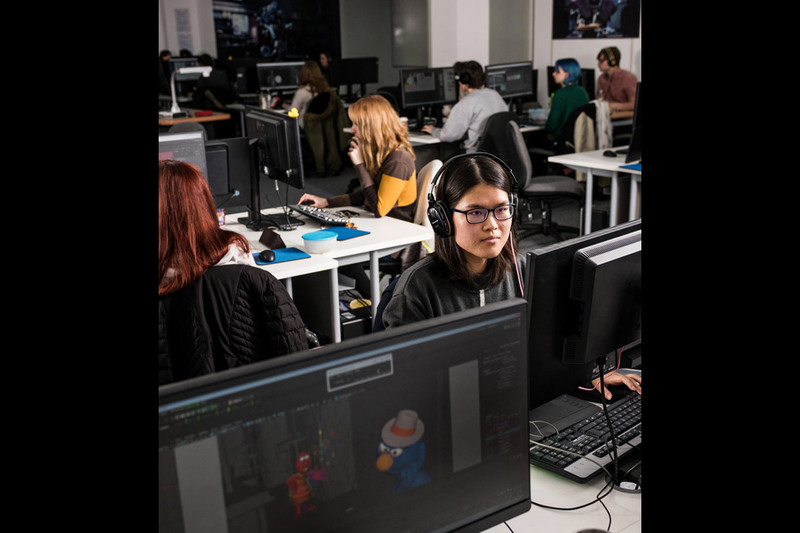 This is applied to a greater or lesser degree depending on the programme, but our students are taught in a way that prepares them for long and productive careers in the animation, games and visual effects industries. Chris Williams: Our strengths are our industry focus and the basis for the creation of the National Centre for Computer Animation (NCCA) when it began, which is “Science in the service of the Arts”. Chris Williams: Again, this very much depends on the programme they are entering, but a strong artistic focus is key in most programmes, and others require some knowledge of computing and mathematics to a lesser or greater degree. Chris Williams: We want our students to be problem solvers, not just factory workers who know how to use a piece of software. Software changes and they need to be able to adapt and change, so we focus on fundamental skills that equip them for a career rather than a role. 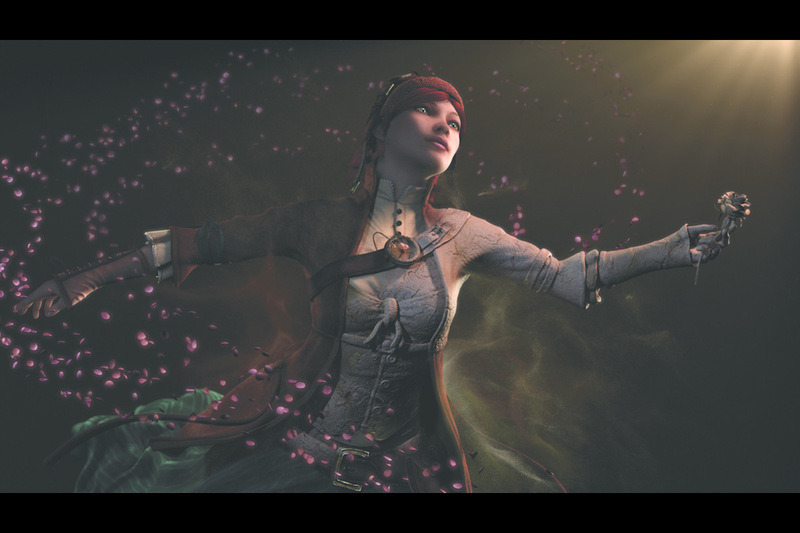 That is why a huge number of people in the UK visual effects and animation industry are NCCA graduates and leaders in their field.